Rapidly develop your organization’s WordPress website within your budget. We have been creating business and association websites for over 10 years, and we have it down to a science. (it is an art too!) To begin the first step of our PublishPipe web development process, please complete the following form. Once your budget has been approved, we will send an itemized proposal. Average delivery is 15 business days. No downpayment. You choose your monthly cost. 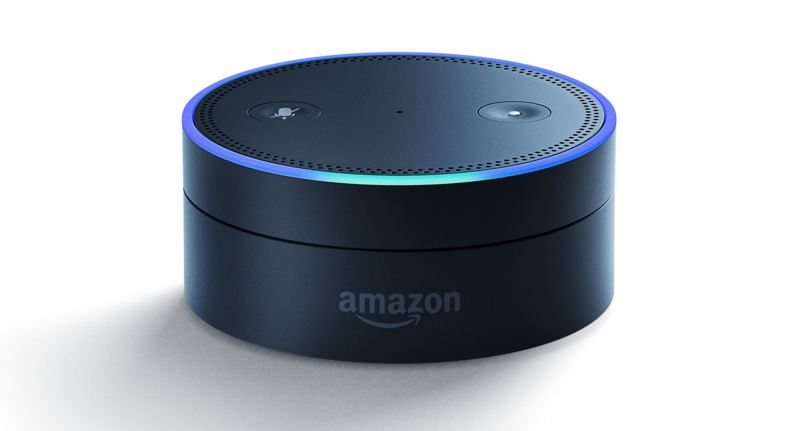 Start your project before 2/1/18 Amazon Echo Dot . My site is not currently in WordPress. I need a website redesign. Let us know your budget, and we will let you know within 24 hours if we can meet your needs.